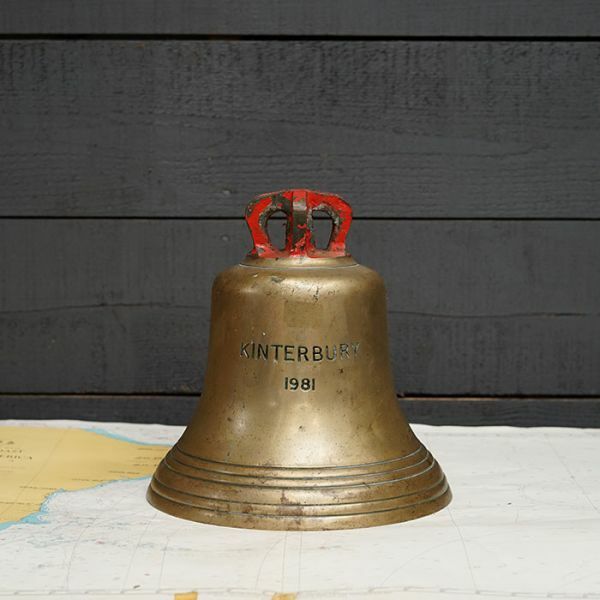 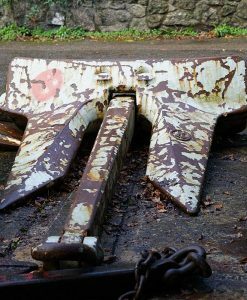 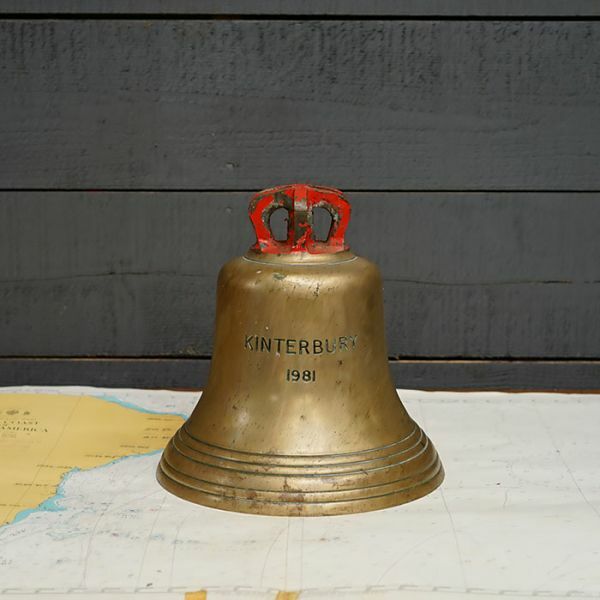 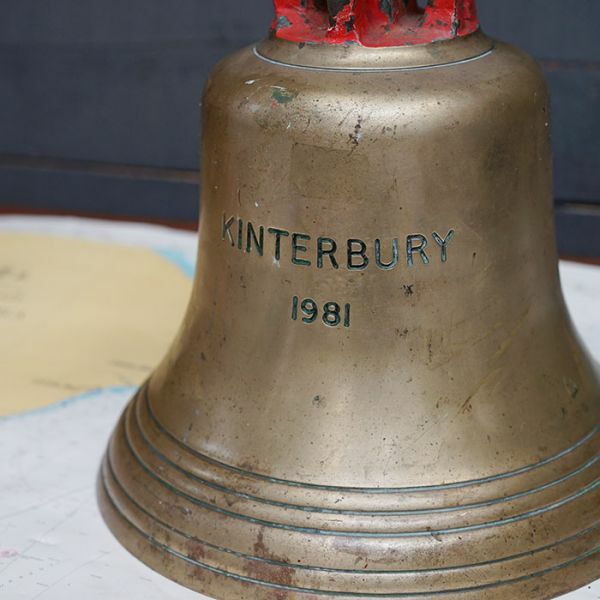 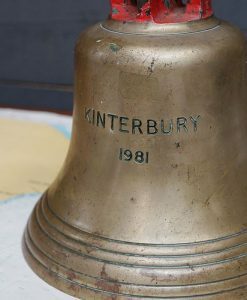 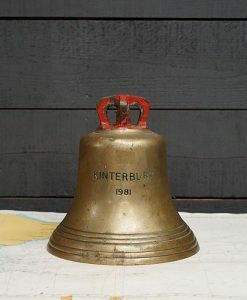 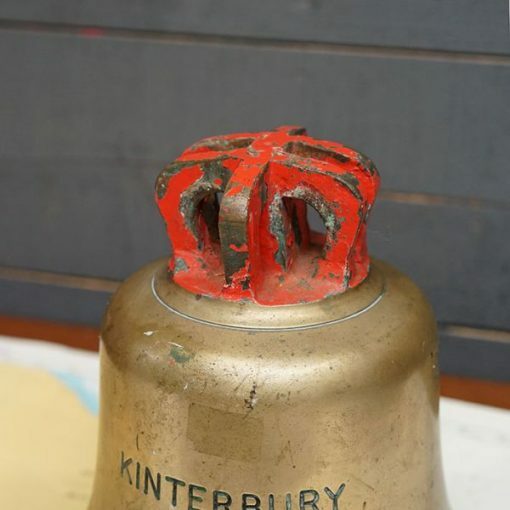 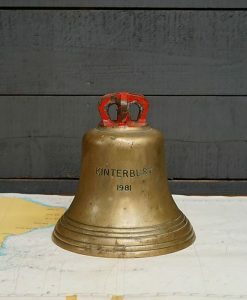 Decommissioned in 2005 RMAS Kinterbury was sold to an American company and retained the name Kinterbury, but not with this bell ! 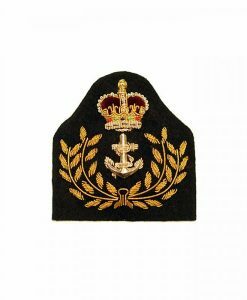 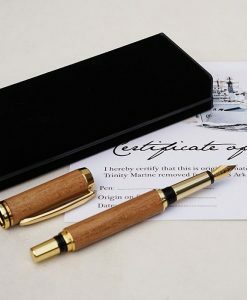 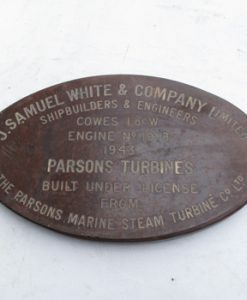 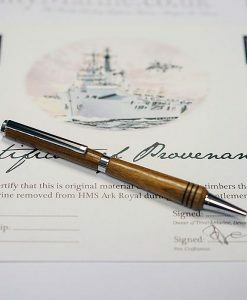 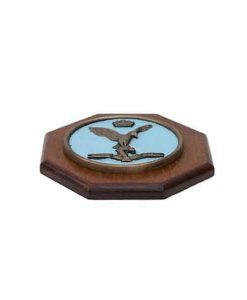 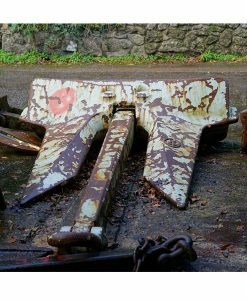 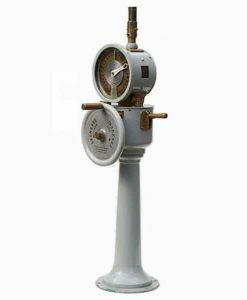 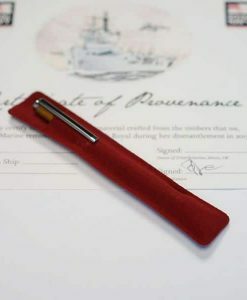 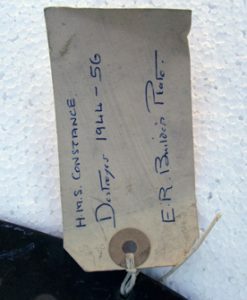 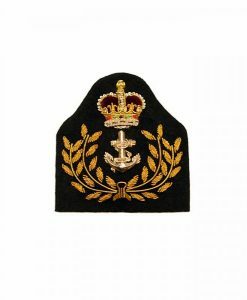 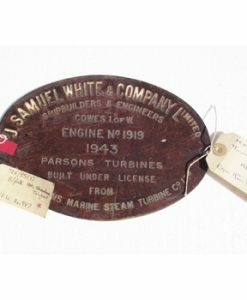 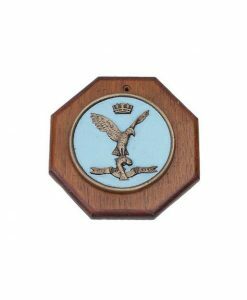 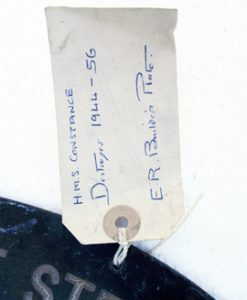 This piece was a part of a large quantity of original Royal Navy insignia including HMS bells, badges, name-boards and models, that we recently bought from a Government sale of Royal Navy artefacts. 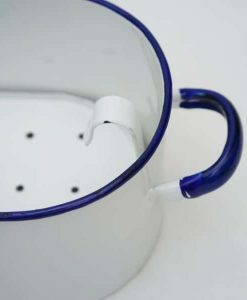 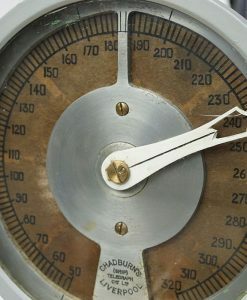 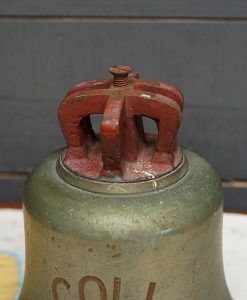 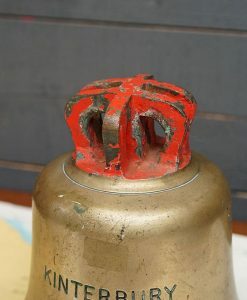 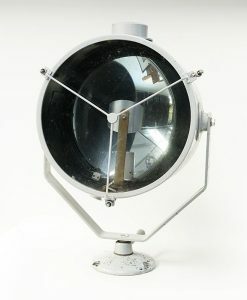 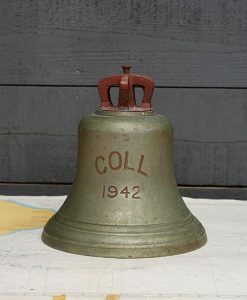 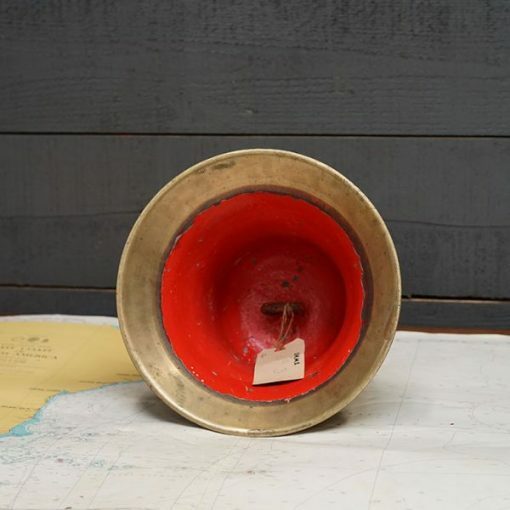 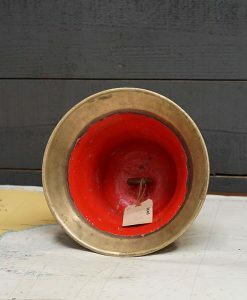 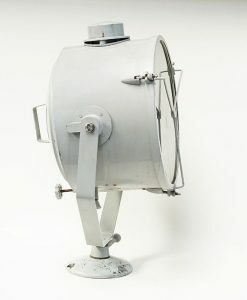 This bell is direct from Navy stores. 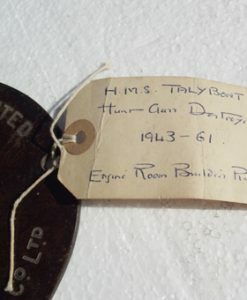 Some of the items still have the red MOD ‘Dispose’ stickers on them.